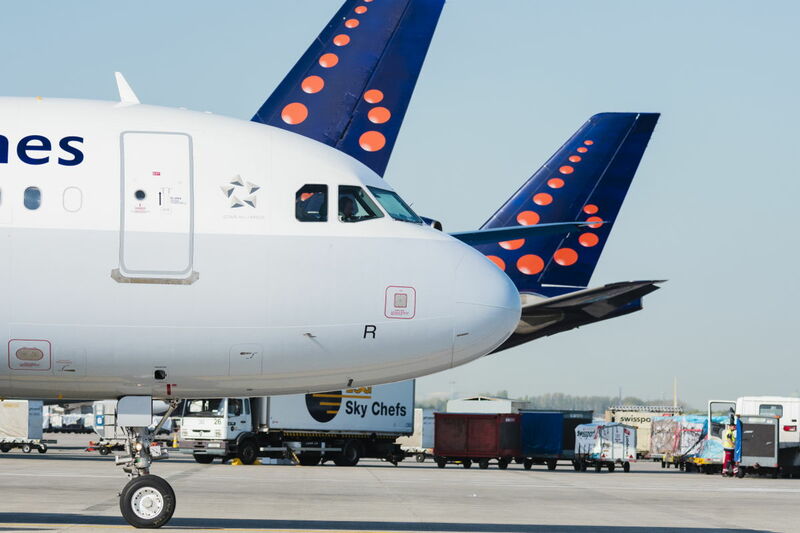 Air101: Brussels Airlines prepares for summer 2019 with new flights to Kiev and Wroclaw, while other schedules are increased. 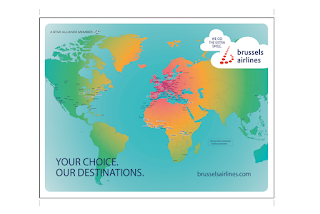 Brussels Airlines prepares for summer 2019 with new flights to Kiev and Wroclaw, while other schedules are increased. 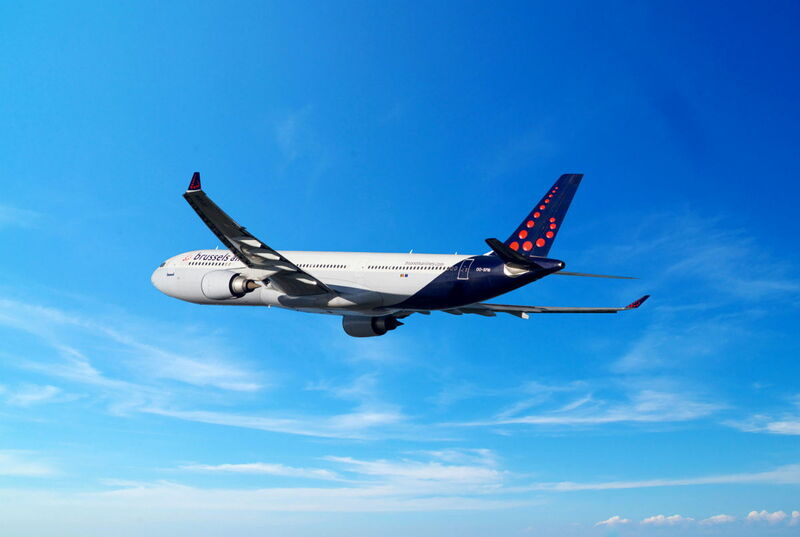 Belgium's national air carrier, Brussels Airlines has released details of its forthcoming schedule for Summer 2019 which demonstrates increases in flight frequencies to African destinations Accra, Freetown, Lomé and Monrovia. 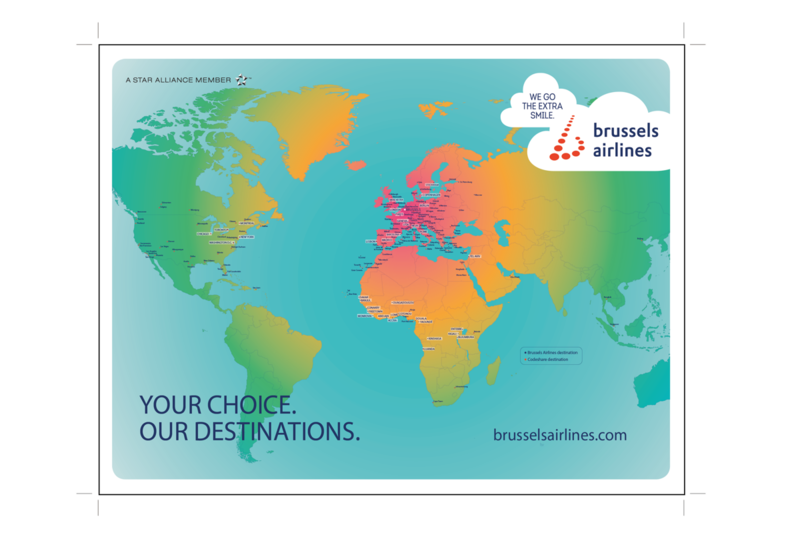 In addition to this Brussels Airlines will add flights to European leisure destinations in different regions during summer 2019. The two new European routes are Kiev in Ukraine which will be served four times each week and Wroclaw in Poland which will have a flight three times a week. In addition to the new routes, the airline will have more flights to Alicante, Athens, Faro, Florence, Naples, Saint Petersburg and to the Greek islands Crete, Kos and Rhodes as well as to Lanzarote and Djerba, offering even more possibilities for leisure travel. Brussels Airlines will also be adding extra flights on its routes to Accra (Ghana), Freetown (Sierra Leone), Lomé (Togo) and Monrovia (Liberia), which will add even better connections and convenience for passengers. 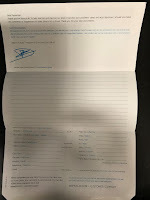 The carrier said that during summer 2018, 63% of all Brussels Airlines passengers used a mobile boarding pass to board their flight and 82% of all passengers have chosen self-check-in; either via automated check-in, via mobile phone, the Brussels Airlines website or app or at one of the automated Check-in counters at the airport.